As I have mentioned in previous posts I am really conscientious when it comes to products that I put on my body. Now, in pregnancy, I am even more cautious. I even have brought my own soap to work to avoid the triclosan ridden variety at times as extreme as that may be to some. Beauty products can contain so many unnecessary chemicals and we all have a body burden for toxins that can be flushed out and I’d rather not have them accumulate in my body. 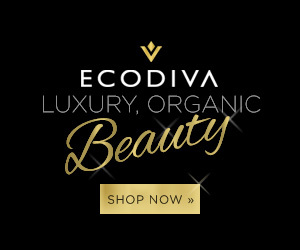 I have talked about Eco Diva Beauty on the blog before but I feel like they are always worth another mention. 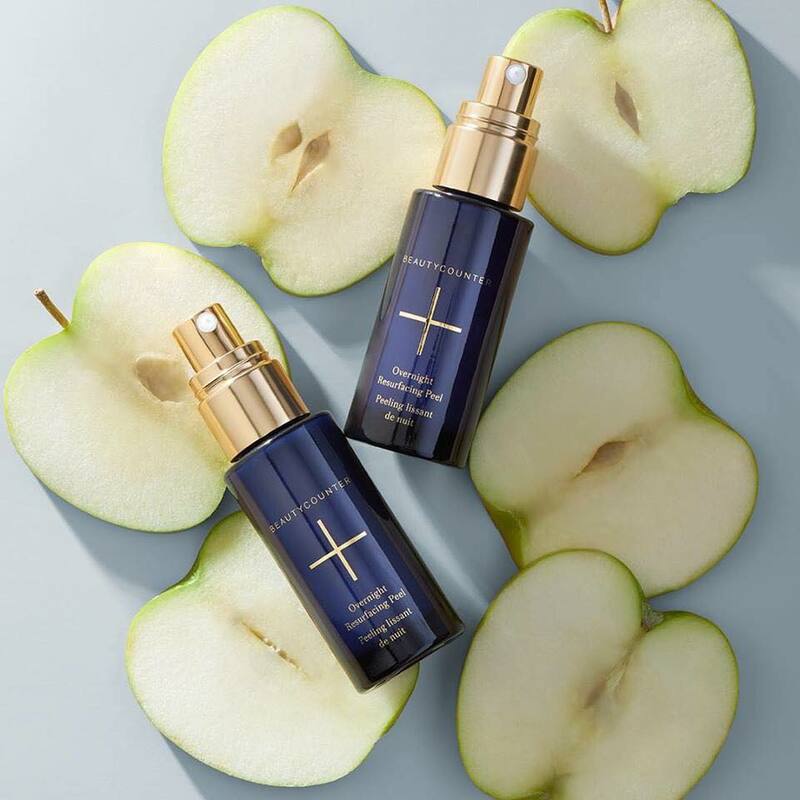 If you are looking for great new beauty products for fall but don’t want all of the harsh chemicals, I highly suggest checking out Eco Diva Beauty. *Affiliate Post Disclosure: I may receive compensation when you purchase an item through the links in this post.